Tube staff out in force across the network in fight for jobs and safety. "Our members are out in force across London Underground this morning in the fight for jobs and safety. The strike action is ‎being solidly supported on every line, at every station and on picket lines right across the Tube network. "The solution is in the hands of the Mayor and ‎his officials. They need to come up with serious and urgent plans designed to address the core issues at the heart of this dispute and a schedule for staffing back up on the stations to a level our reps believe is safe and sustainable. 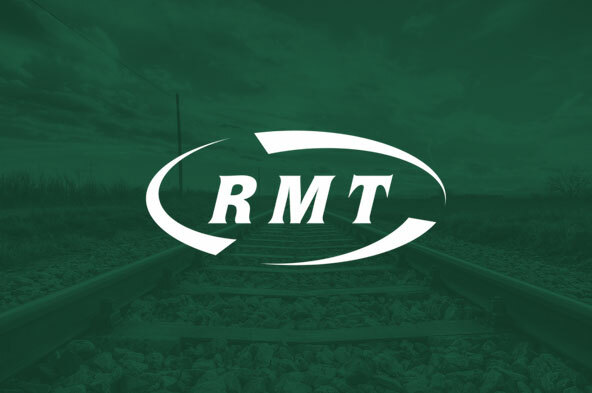 RMT remains available for further talks around that programme of action."